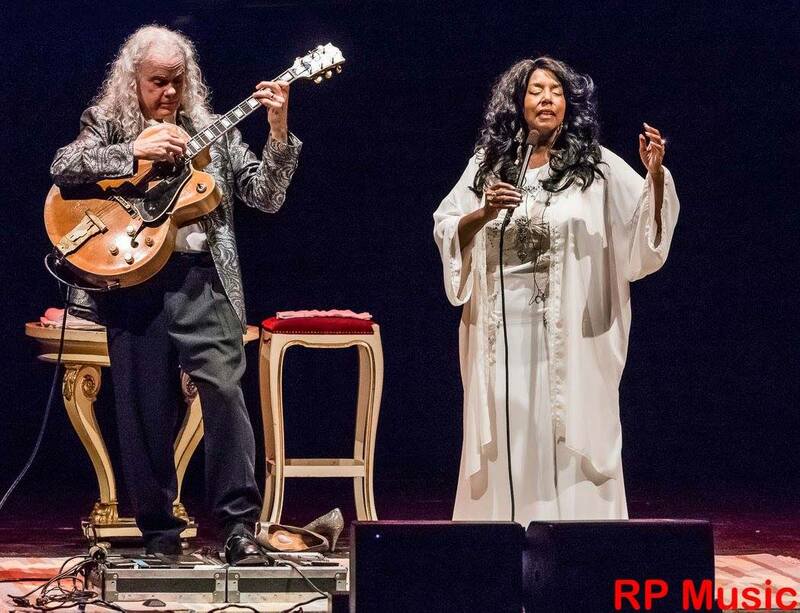 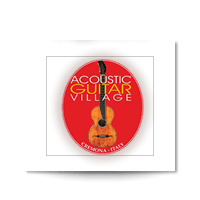 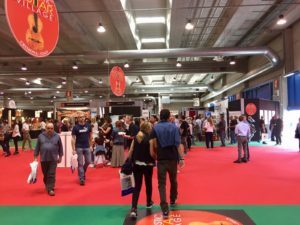 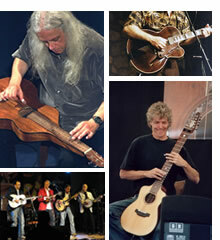 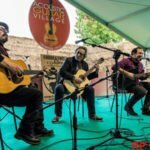 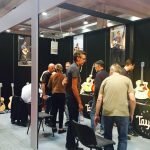 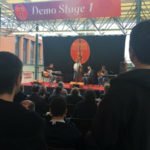 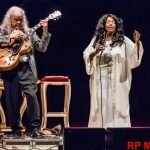 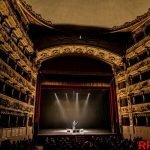 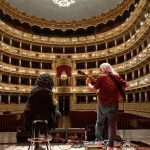 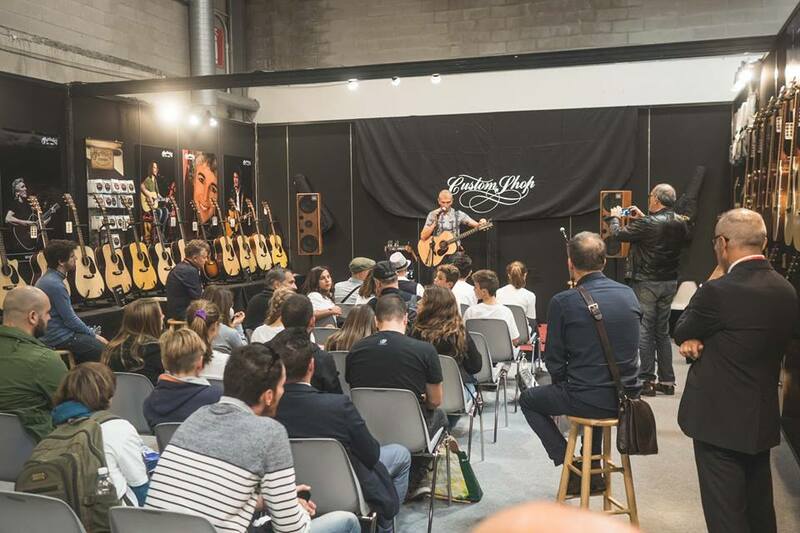 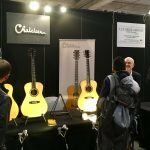 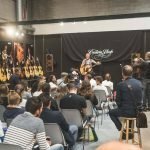 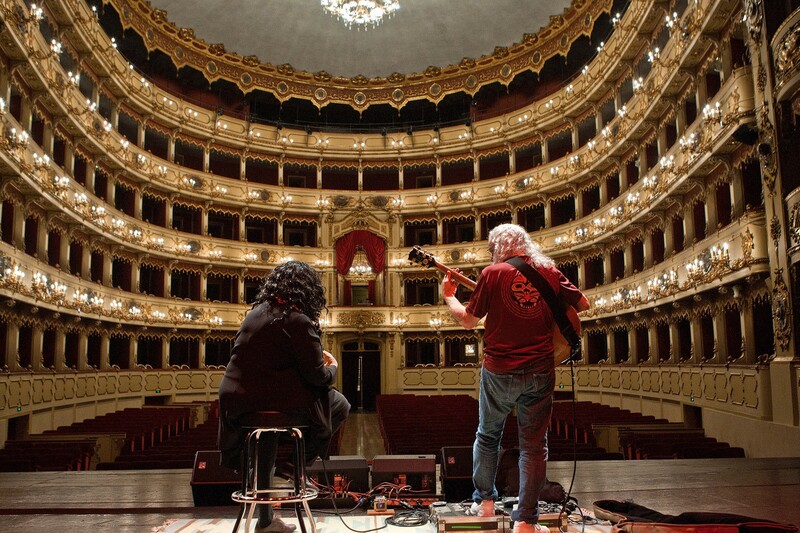 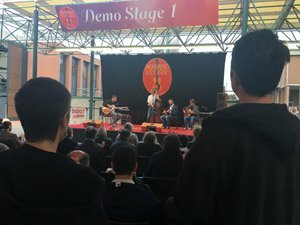 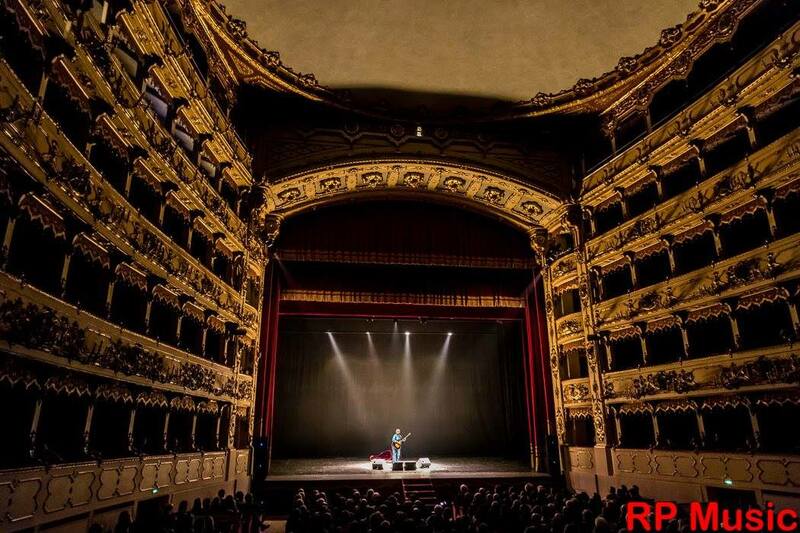 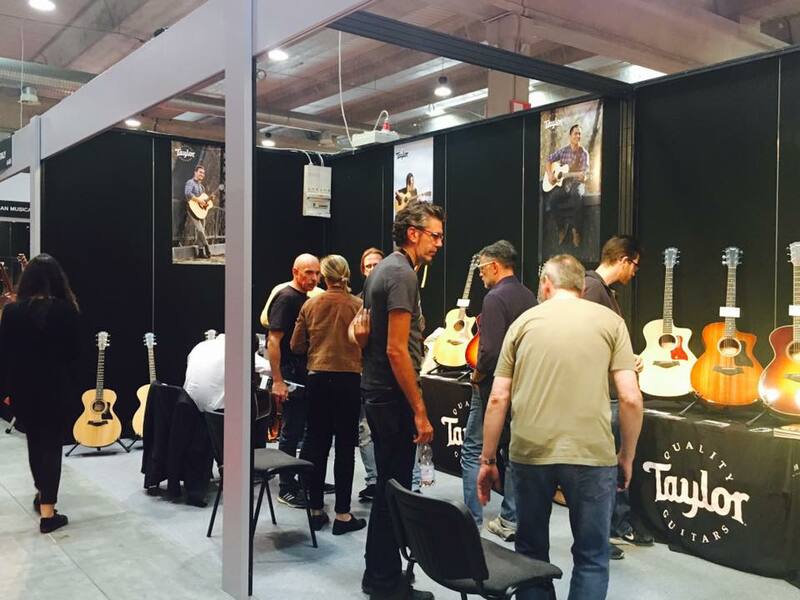 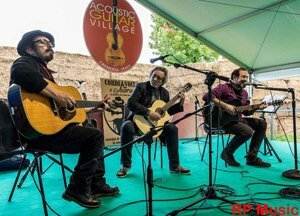 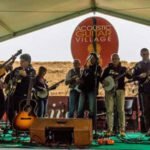 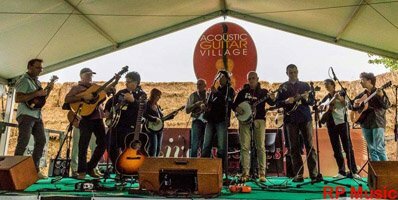 In the exhibition complex of Cremona, inside Cremona Musica International Exhibitions and Festival, from September 27th to September 29th 2019, the ACOUSTIC GUITAR VILLAGE will offer a packed schedule of concerts and events, as well as the extensive exhibition of acoustic, classical and modern guitars and accessories. 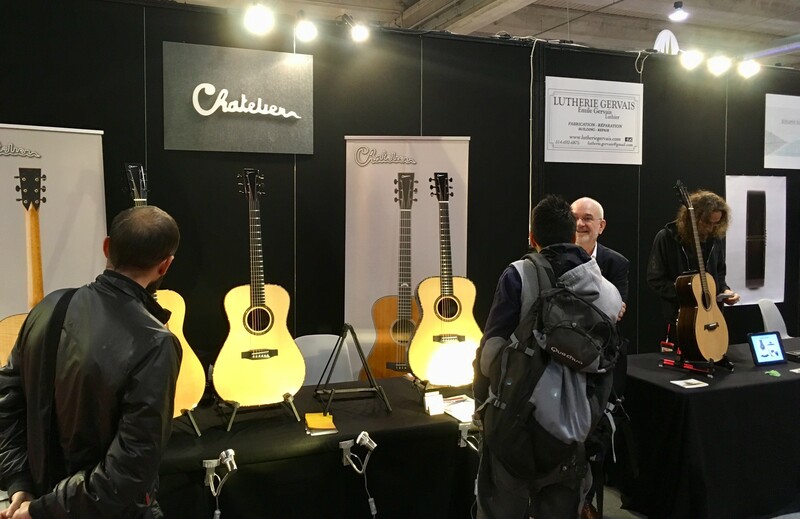 As always, in January 2019 we will visit the NAMM Show in Anaheim, Los Angeles US, and in April the Musikmesse in Frankfurt. 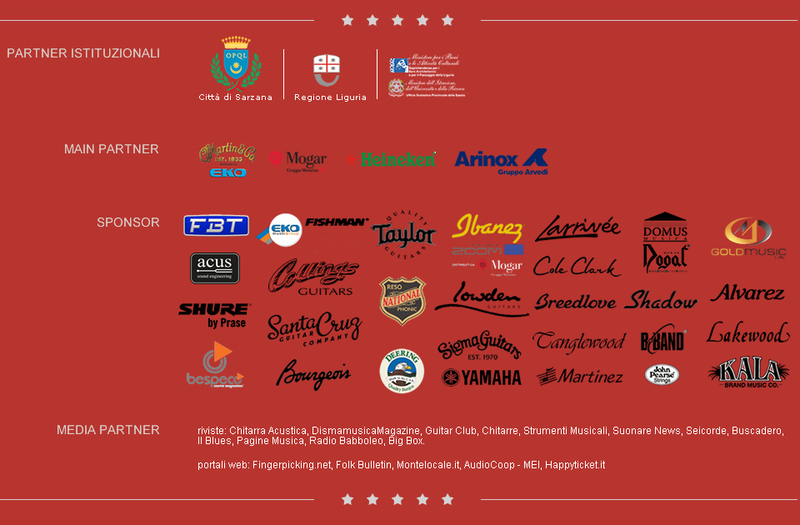 Thanks to the many partners and sponsors that make all of this possible and safe travel to all of those who will be coming in Cremona on 2019 September 27th-28th-29th!